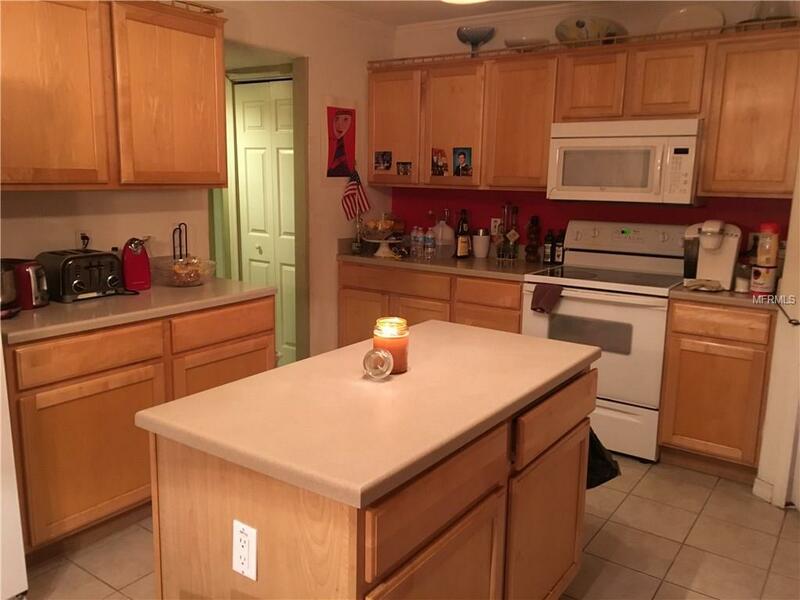 Beautiful 2 story waterfront home on quiet cul-de-sac just off Lake Mary Blvd. 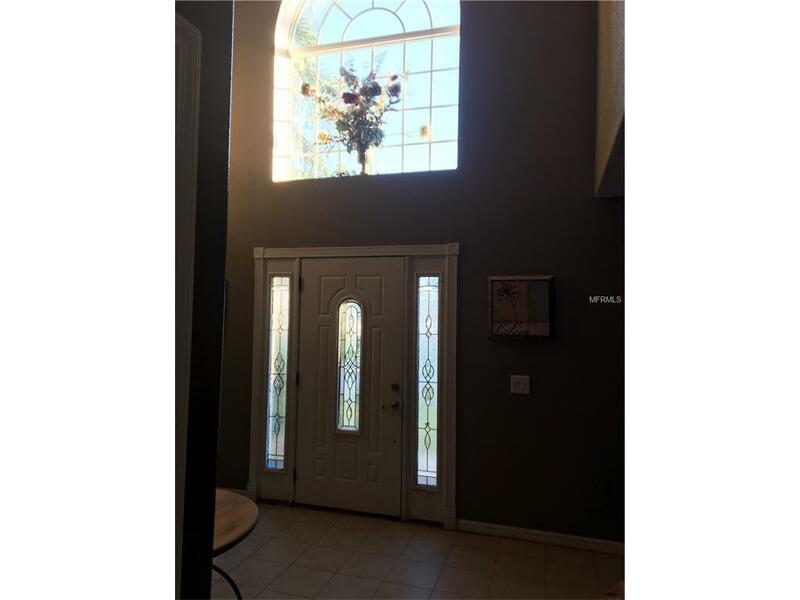 Spacious foyer greets you as you enter this 4 bedroom 2.5 bath 2342 sqft home. Large Formal Dining room with tile floors. 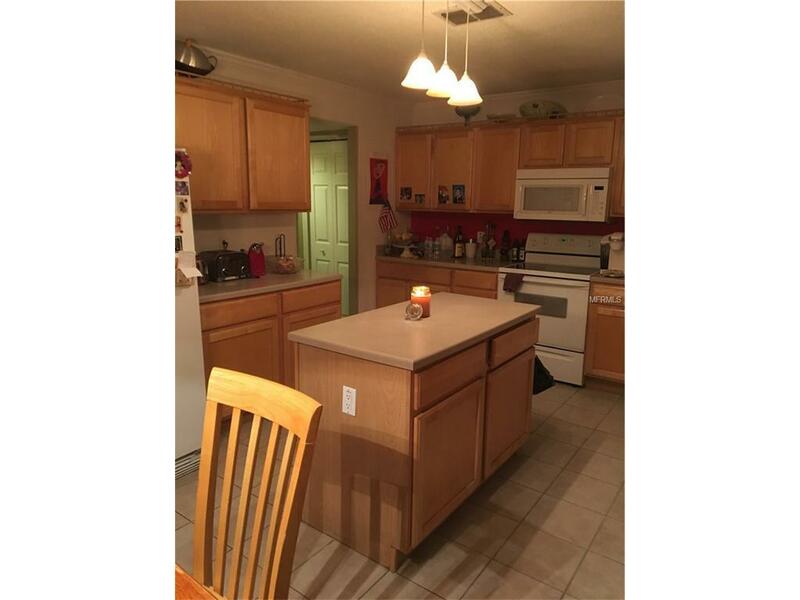 Kitchen features solid surface counters, maple oak cabinets, island and breakfast nook. French doors open to the screened lanai where you can enjoy your morning coffee and enjoy the wooded waterway. Spacious family room has build-in custom entertainment center with surround sound wiring. Home office/den downstairs is perfect for a 5th bedroom with wood floors. The curved staircase takes you upstairs to the split floor plan. Master bedroom features walk in closet, ensuite bathroom, separate shower room, garden tub and two sinks. Full bath and three bedrooms on the other side of the hallway with one being extra large. Large 3 car, side entry garage offers enough room for a workshop area. Pie shaped lot offers less maintenance and a larger water frontage. 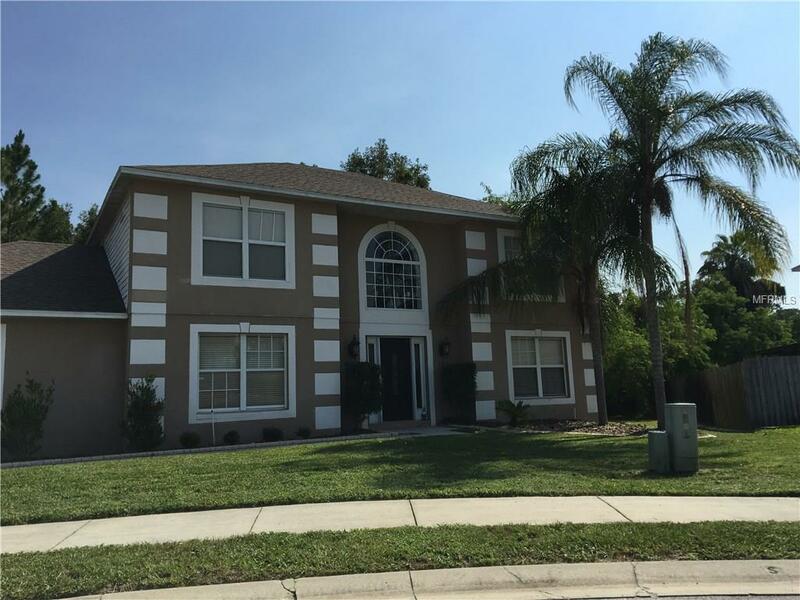 Sterling Woods offers "A rated schools including desirable Lake Mary HS, Greenwood Lakes MS and is close to Sun Rail, I-4 and 417. Just a quick drive or bike ride to downtown Lake Mary and its excellent parks, shops and dining. Additional Water Information Loch Low Lake is Not Skiable. Two Large Waterbody Lakes Connect Behind The House. Listing provided courtesy of Northstar Realty.